We hope you aren’t sick of Cloverfield because Bad Robot, the company behind the franchise, is now entering the world of video games. On Thursday, The Hollywood Reporter revealed that president and COO of Bad Robot, Brian Weinstein, announced that the company has entered a partnership with Chinese media company Tencent. This partnership is officially known as Bad Robot Games, with Warner Bros. Interactive Entertainment taking part as a minor investor. The newly formed company will be working with other developers to create video games for mobile phones, PC and consoles. These games will range from small-scale indie games to AAA titles. What is interesting is that Bad Robot Games will be utilising visual artists, designers and writers from their entertainment sector. Though this could be a way of reducing costs by using resources the company already has at their disposal, it could also mean that franchises under the entertainment banner, such as Cloverfield, could be turned into video games. It will be interesting to see what kind of video games Bad Robot Games will release in the future and whether they tie into any pre-existing properties. An obvious opportunity is a Cloverfield game, possibly utilising VR. Considering the first film was from a first-person perspective, this seems like a no-brainer. 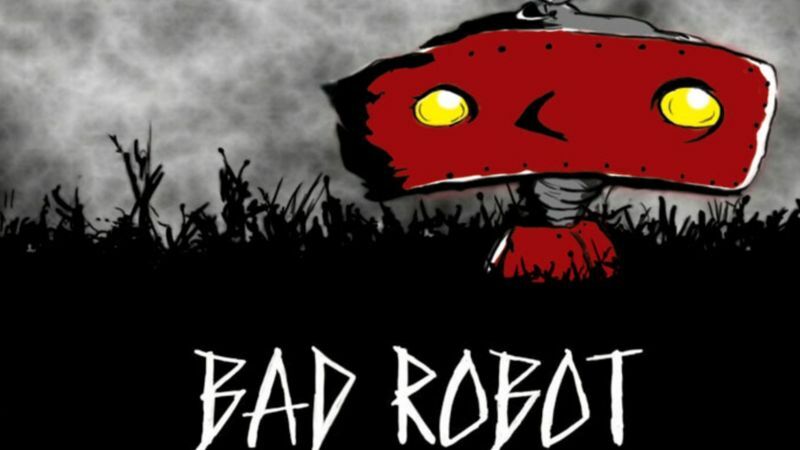 Or, considering the bad reception EA has received with their Star Wars Battlefront titles and the fact that J.J. Abrams-directed Star Wars: The Force Awakens, maybe we will see Bad Robot Games taking over the Star Wars I.P.